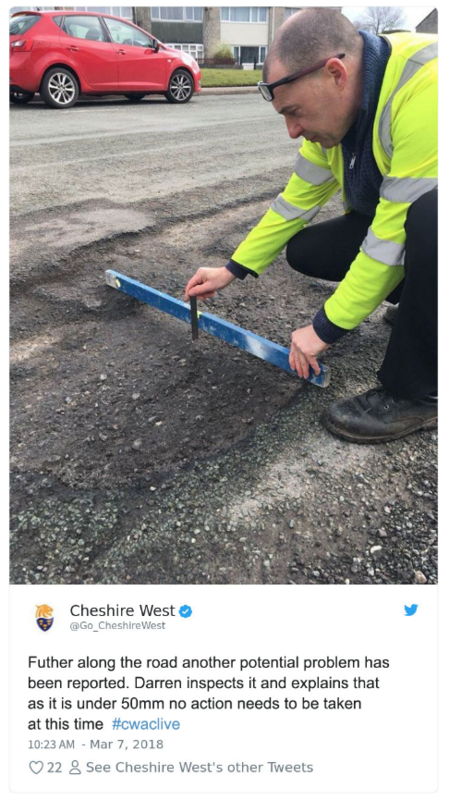 Potholes can be a right pain and, unfortunately, local authorities are pretty pedantic when deciding whether or not to fix them, as Christine Toner reports. 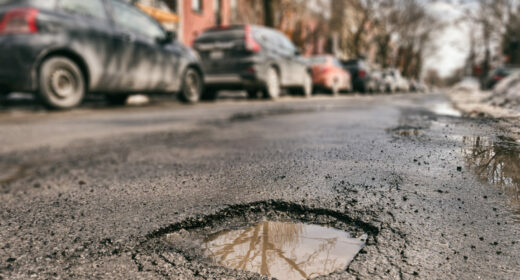 Living on a road pitted with potholes is not only annoying to drive along, but can make your road look neglected and unmaintained. 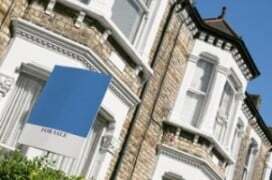 It can be a big source of irritation for homeowners, and home sellers in particular can worry about the impact on first impressions and their kerb appeal to potential buyers. But what can you do about it? If the pothole is on a motorway or an A road you should contact Highways England in the first instance. You can double check which roads Highways England looks after here. For residential roads, your local council is the first port of call. If you’re not sure who to contact simply insert your postcode at Gov.uk and you’ll find out. The link then takes you directly to your local council’s site and hopefully the page for reporting a problem on a road or pavement. You could also use Fix My Street. The website allows you to enter details about a problem in your area, be it graffiti, fly tipping or, indeed, potholes and it will report the issue to the council on your behalf. This all depends on the category of the pothole (yes, pothole categories are a thing). A category one pothole on an A road is 40mm or more in depth, or 50mm or more on a local road. 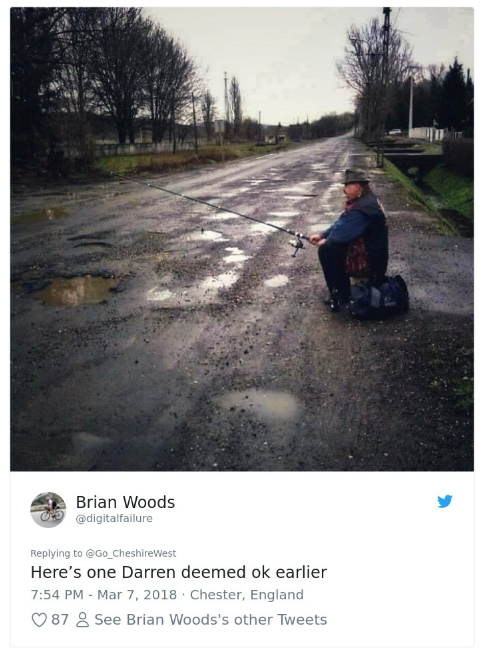 A category two pothole on an A road, on the other hand, is between 20mm and 40mm deep, 40mm – 50mm on a secondary distributor road and less than 50mm on all other roads. As a general rule, any category one potholes on any road should be fixed within five days. Category two potholes on an A road and main roads should be seen to within 12 weeks. 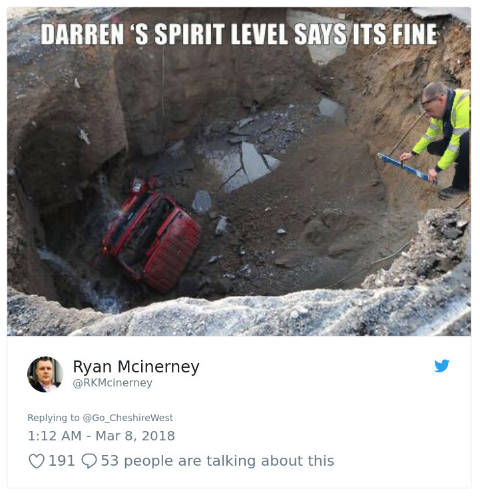 For category two potholes on all other roads, however, including residential roads, there is NO SET TIME in which the council must address the issue. Instead, the general approach is simply to ‘monitor’ the pothole. Can you make the council reconsider? Officially, no. If a pothole is deemed too shallow to require urgent attention there’s not a lot you can do. But keep reporting it. The more you and your neighbours report a pothole which the council have to send someone out to assess, the more likely it is to make it onto the list for fixing or, even better, road re-surfacing. Get your local Councillors involved. They will be able highlight the issue within the Council.